Do you remember playing a brilliant game 20 years ago and thinking it looked great but when you try playing it today it just looks terrible? That's when a remaster might be in order. 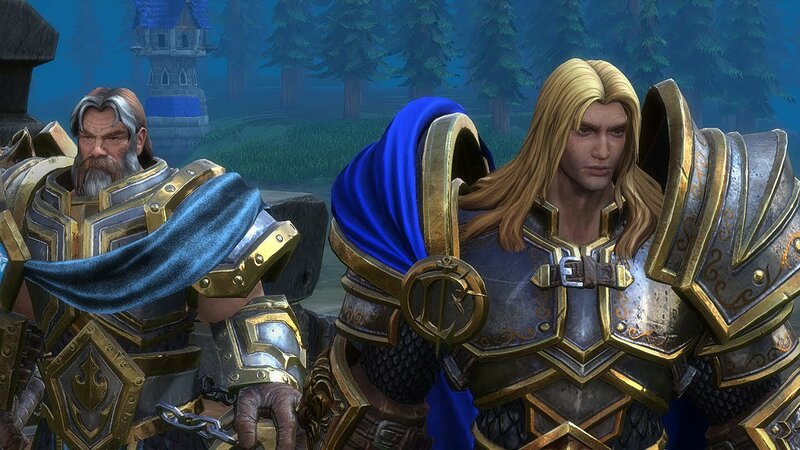 With Warcraft 3: Reforged being announced at Blizzcon, it's clear that reviving old video games is a trend that's continuing to grow. Remastering or remaking games is nothing new in the gaming world but there's a new trend recently to particularly remaster very old games. Now, I'm not talking about just re-releases where a game is released again as a 'HD edition' with slightly tweaked gameplay, all the DLC included, and more high-resolution textures. The ones I'm talking about are 20+ year old games made to be compatible with modern systems, enhanced gameplay, revived multiplayer, and added quality of life improvements to make something from a previous era feel like it was made in today's gaming world WITHOUT making it feel like an entirely new game. Look at this Warcraft III scene in HD, if you're a fan how could you not want it? The thing about games that are 15-20 years old is that they often enjoy celebrating their anniversaries by releasing the game again. There's the Myst 25th Anniversary Collection, The Settlers 25th Anniversary History Collection, and even Age of Empires started being remastered in 2017 for its 20th anniversary. Remember the video games you played when you were 12 years old? Those were the best, weren't they? Though most likely at that age you didn't have a lot of disposable income yourself. Well, 15 years later, you're now a 27 year old with a job that pays money and a remaster of your favourite childhood game comes out. That's a very likely sell and game publishers know this too. What Makes a Great Remaster? Remember when this was the BEST 3D available? 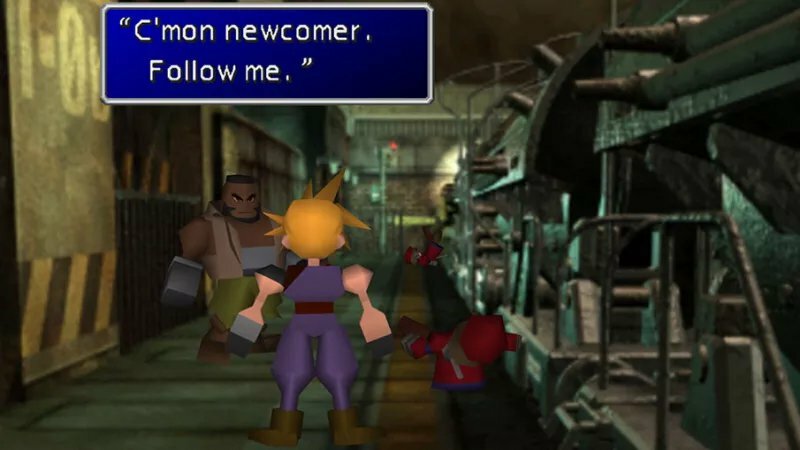 The NEW FF7 just won't feel the same. One big point of remastering an old game is because those of us who played the game 20 years ago want to play it again, and when I say play it again I mean play the exact same thing again. Those who have gamed for long enough will experience a phenomenon—you remember a game from your past looking great but when you load it up today you are shocked by how bad it looks and plays. This is what we call a game that didn't age well, because it looked great for the time but it's ugly 10-20 years later. You want to have that same wonderous experience again, so a good way to make a remaster great is to remake everything but without changing anything. Sounds like a contradiction but we've seen some remasters that pull this off beautifully. Monkey Island did this, completely changing the original art style. Taking an old video game and remaking it from scratch, not limited by the original. That means you can redesign levels, change the art style completely, and even rewrite the story. 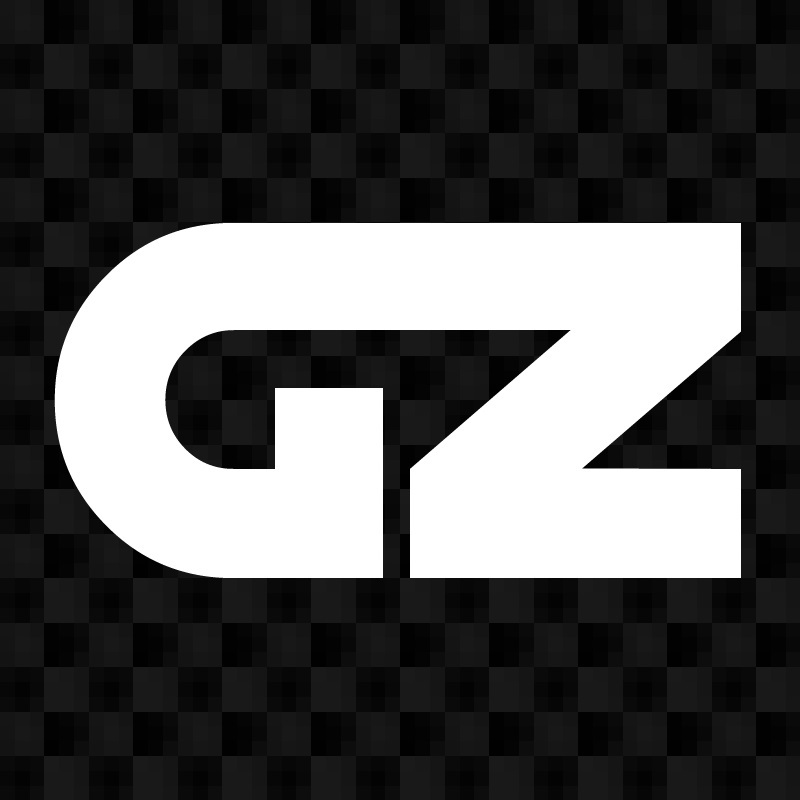 This is usually an attempt to create a new game for a new audience, gamers who have never played the original, and it allows game developers the freedom to make it like a game made today. The risks of doing this is that you make a game that no one recognises and it's easy to lose what made the original great in the first place. A brilliant job of remastering an old game to something that just works today. Graphics were updated without making it look too different, the multiplayer scene is revived and the remaster can cross-play with people who have the original game, and they ever added in LAN support! There is a bit of discussion on whether they should have modernised some mechanics, like increasing the limit on unit selection to more than 12, but personally I find changing things like that would fundamentally change the whole game. Sticking true to the original was the best path they could've taken in my books. Being released for the series' 25th anniversary, the History Collection is going to include all 7 games but in HD, optimised for modern PCs, and revives multiplayer. For fans of the series, this would be a good time to jump back in not only because some of the old Settlers games are hard to run on newer PCs, but also a new 8th Settlers game will be releasing in 2019. Unlike Monkey Island (shown above), the remaster for the point-and-click adventure game Full Throttle manages to recreate all of the design but maintaining the original feel so well you might not even notice the difference until they're side-by-side. It's like they took the memory of the game (where people remember it looking and sounding great) and made that vision a reality. This 3D running platformer trilogy of games is a classic and Crash Bandicoot is a legend in gaming. The N. Sane Trilogy rebuilt the game and it looks great, though the classic controls and level designs can take some getting used to, you soon get the hang of it. One issue is the hitboxes for platforms have changed from being perfect rectangles to ones with curved edges, so the remaster is actually harder to play as it's easier to slip off edges if your jump isn't quite right. Some like it and some don't, but it's still a remaster that makes you feel like you're playing the original. The series that basically invented the survival-horror genre, the original Resident Evil is a classic and the remaster overhauled the graphics while not ruining the atmosphere that was so important. Not to mention the addition of 5.1 surround sound now can make the game even more immersive and they redid the controls so it isn't as clunky and awkward, bad controls being a symptom of 90s gaming. Age of Empires: Definitive Edition is now my go-to example of how NOT to create a remaster or remake of an old favourite video game. Of course this wouldn't be a lasting trend if there weren't more remasters, remakes, and revivals on the way. They could turn out good or bad, but for now all we can do is keep an eye on them, so here are more to come! Which remastered video game are you most interested in playing? Let us know in the comments!